Turn your favorite photos into gorgeous custom wall art. 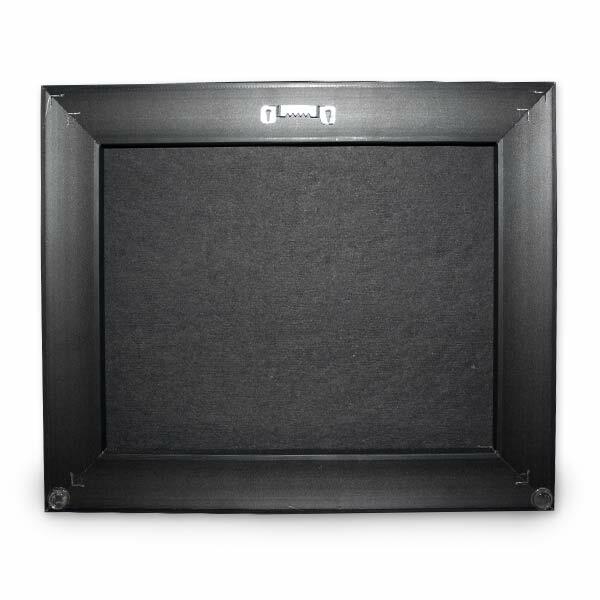 Our floater frame canvas combines the beauty of a framed print and the elegance of a gallery wrapped canvas. Select from variety of sizes that are ideal for displaying any digital photo. 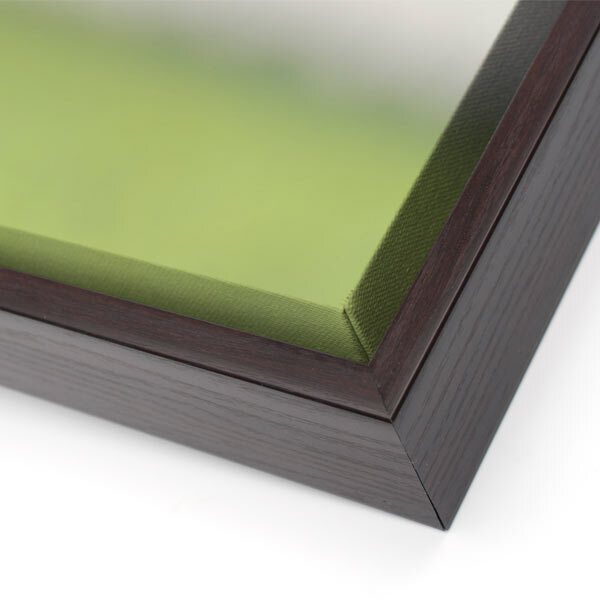 The stylish accent frame surrounds your canvas while leaving the canvas wrapped edge visible–showing off your photo and adding a dimensional look. Furthermore, we offer three elegant frame finishes to compliment your photo, but your decor as well. Create customized wall art for your home that reflects your personality and style. Above all, our floater frame canvas prints are professionally sealed and arrive ready to hang. Display yours above your fireplace mantle. Or, create a canvas print using your favorite wedding photo for your bedroom. The options are endless. Above all, make your’s uniquely you with our wide range of custom options. For unique home decor, our floating frame canvas prints are sure to fit the bill! Check out our other canvas print options including our canvas panoramic prints for more sizes and styles to decorate your home! Floating Canvas Frame allows the wrapped edge of the canvas to remain exposed as the canvas “Floats” within the frame to add depth and highlight your photo memory.